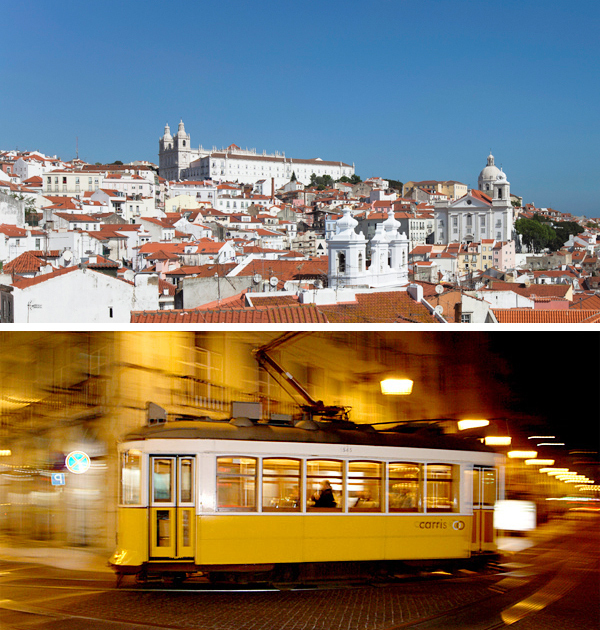 Portugal – weekend or week? Portugal has it all: buzzing cities, pristine beaches pounded by Atlantic surf, whitewashed hill towns surrounded by silvery olive groves, and some seriously stylish places to stay. What’s more, handy budget air links mean it’s a doddle to reach, and the near-empty motorways make for easy exploring. So, whether you can spare a full week or just a few days, here are our suggestions for hassle-free Portuguese holidays. The Portuguese capital mixes majesty and shabbiness in equal measure. Designer boutiques and cutting-edge restaurants sit alongside crumbling mansions, and rickety yellow trams clatter along the cobbled streets. It’s packed with culture and character, and its nightlife is world-famous; it’s also a great springboard for exploring some of Portugal’s most unspoilt beaches. 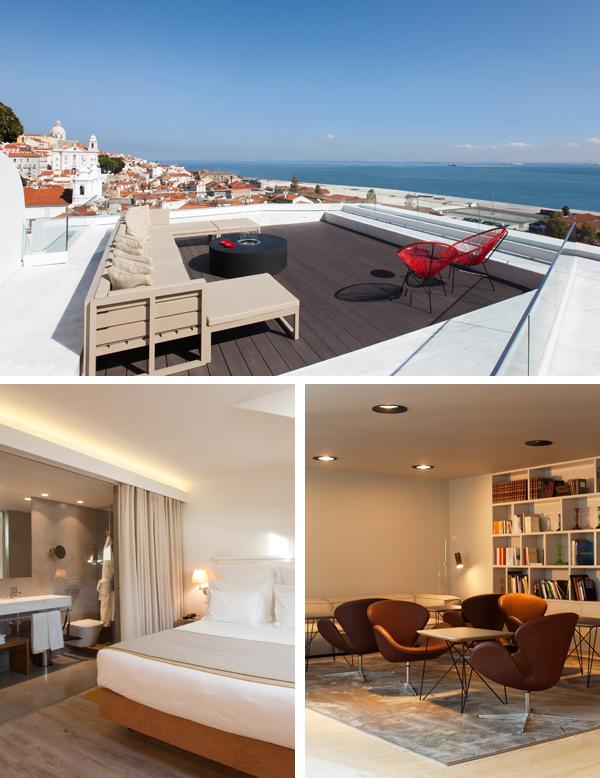 Weekend: Stay in the heart of the historic Alfama district, an atmospheric warren of alleys and sun-dappled squares; we love chic hotel Memmo Alfama, whose red-tiled infinity pool looks out over a jumble of rooftops to the sparkling River Tagus below. 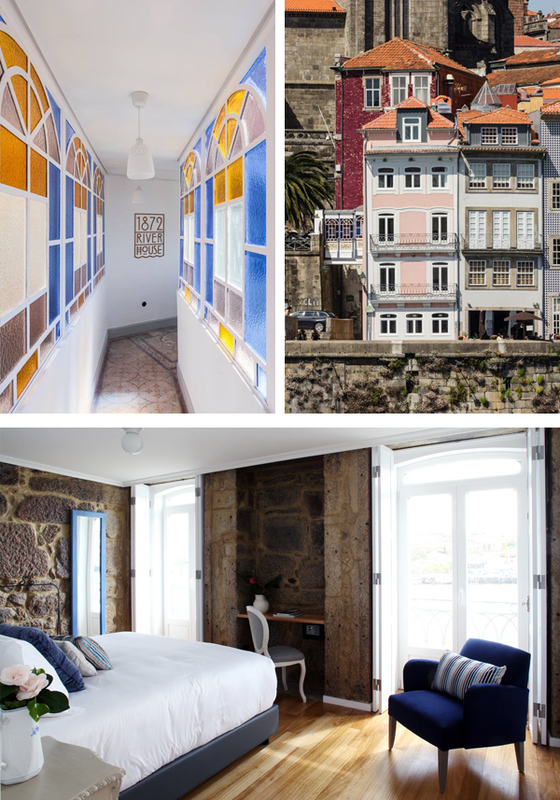 It’s ideally placed for soaking up the city sights: head up the hill for São Jorge castle and the sprawling Feira da Ladra flea market, or down for the shops, museums and theatres of Baixa. 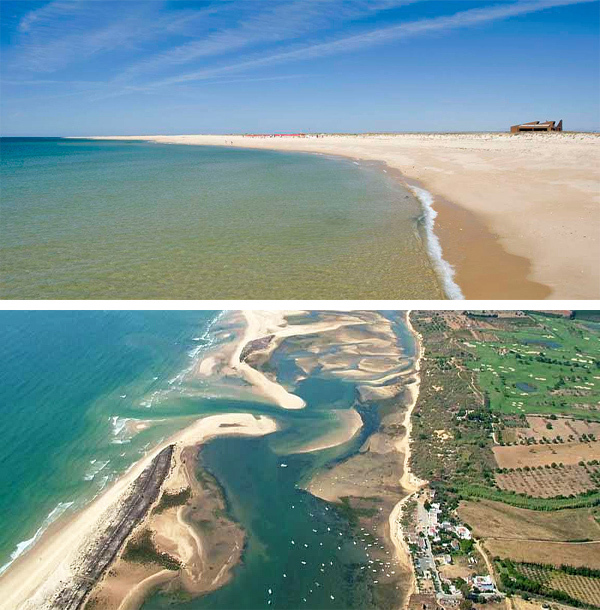 Week: After a few days in Lisbon, pick up a hire car and head an hour south to Comporta. Once a sleepy fishing village, it’s now a popular spot with those in the know thanks to its destination restaurants and beautiful sands. 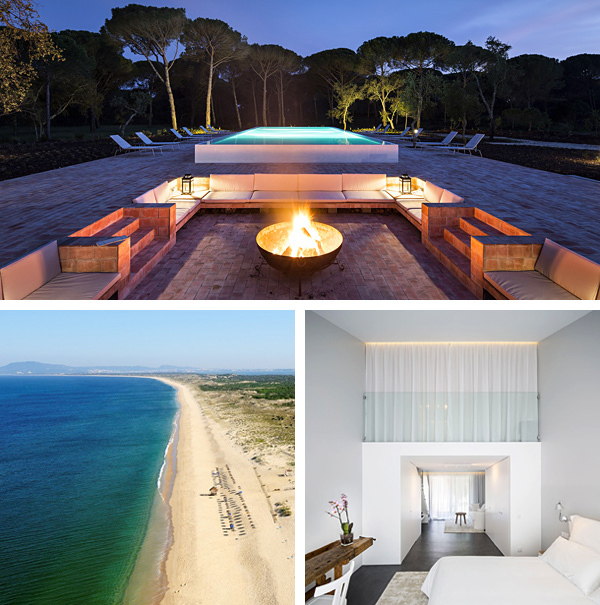 Hidden among fragrant pine trees just a few miles outside town, Sublime Comporta is the perfect place to unwind, with a rim-flow pool, a sleek spa and minimalist all-white rooms with private terraces. Set at the mouth of the mighty River Douro, Portugal’s second city is perfect for quick breaks. 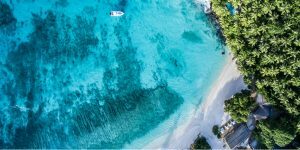 It’s a beguiling blend of old and new, with a Unesco-listed old town, Atlantic beaches and burgeoning culinary and arts scenes, plus an ever-increasing array of chic hotels. The airport is only 20 minutes by taxi from the centre, and all the main sights are within walking distance of each other. Weekend: Book into stylish B&B 1872 River House – a skinny, salmon-pink townhouse on the quayside, with watery views from most rooms. Spend your days hopping between port lodges, galleries and edgy architectural icons such as the Casa da Música and Museu de Arte Contemporânea. Come evening, tuck into modern Portuguese fare at one of the city’s innovative new restaurants, or take the antique tram out to the coast for sunset cocktails on the sand. Week: Tack on a few nights of rural relaxation in the Douro Valley, which is only a couple of hours away by car. 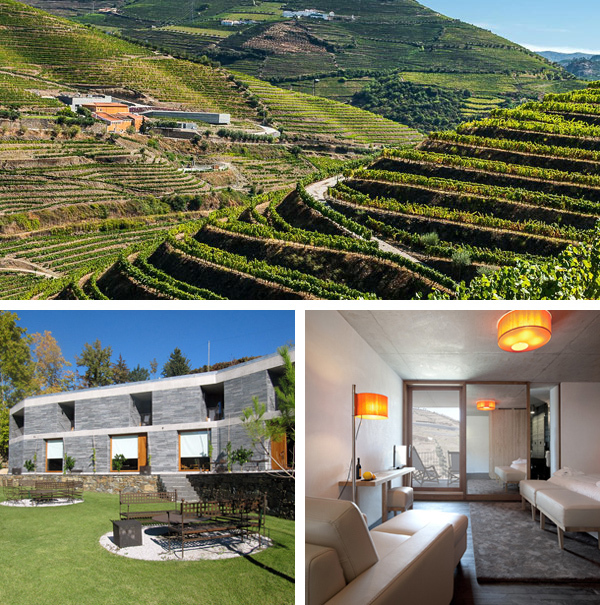 Base yourself at Quinta do Vallado, a peaceful hotel set on a working vineyard, with striking rooms and a lovely pool to laze by. Hike out along terraced hillsides with stunning views at every turn, and return for delicious multi-course feasts accompanied by free-flowing wine. 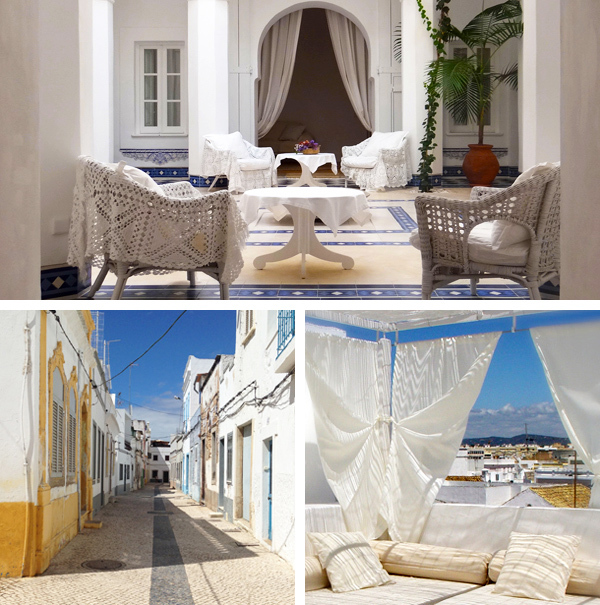 Holidaymakers flock to the Algarve for sun, sea and sand, but it’s easy to escape the crowds. Head to the eastern flank, where you’ll find the beautiful archipelago of islands which makes up the Ria Formosa Natural Park. It’s rich in birdlife and home to swathes of pristine beach; even in the height of summer you’ll get a strip to yourself. Weekend: Just 20 minutes from Faro airport, Olhão is ideal for a quick fix of Vitamin D. This authentic fishing town has none of the tourist trappings you’ll find elsewhere in the Algarve, and it’s surrounded by dazzling lagoons. 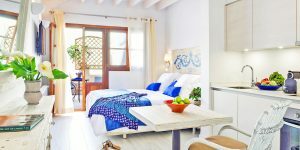 Stay in its heart at Convento, an impeccably refurbished townhouse B&B with a Moroccan riad feel and a rooftop pool gazing out over the natural park. Week: After some time on the coast, head inland to the rolling hills and cork forests of the Alentejo, one of Portugal’s least-known yet most enchanting regions. Base yourself at Herdade da Malhadinha Nova, a small boutique hotel with its own winery and gourmet restaurant. Grab a mountain bike and explore the 450-hectare estate, drive to the Unesco-listed city of Evora, or wallow in total tranquillity in the subterranean spa. 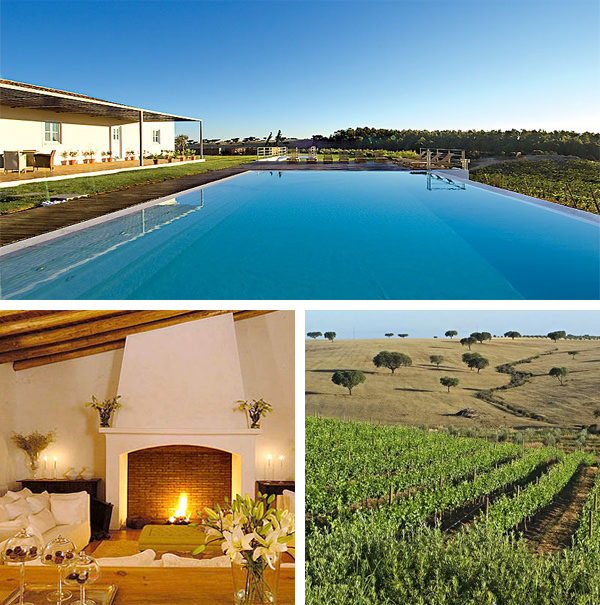 Browse our full collection of boutique hotels in the Algarve and Alentejo.